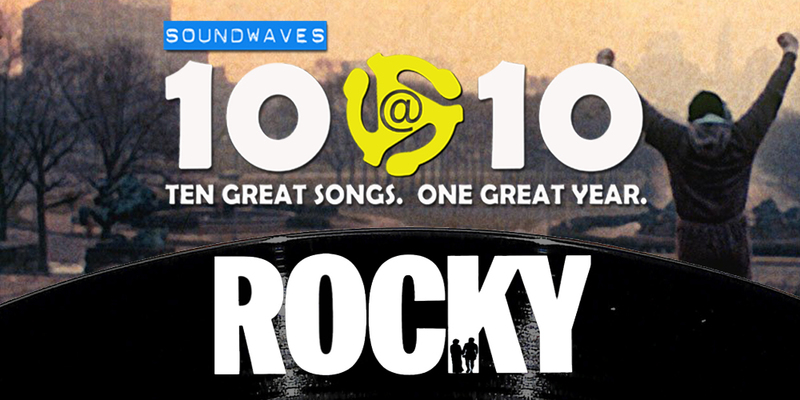 Today on Soundwaves 10@10, Rocky turns 40! We take you back with a salute the iconic Sylvester Stallone classic (and its many sequels). Get pumped, get inspired, and find your eye of the tiger! It’s … a salute to Rocky!